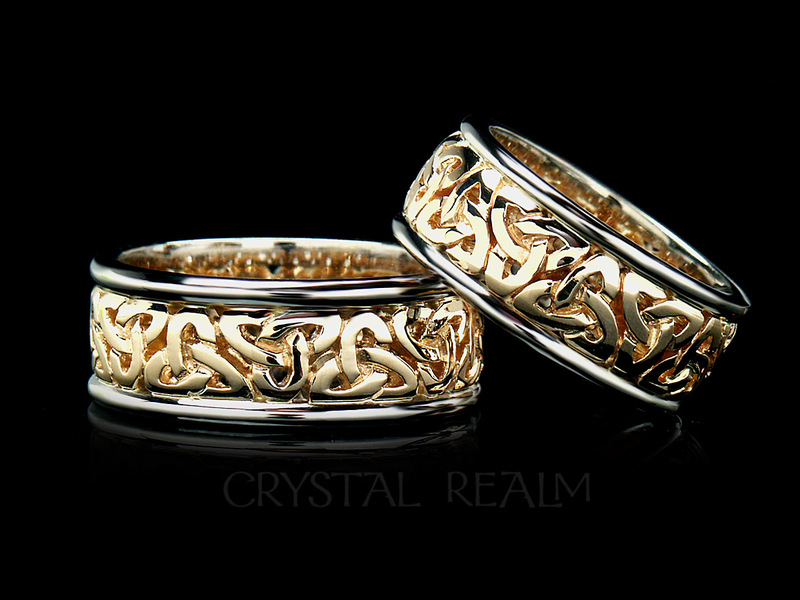 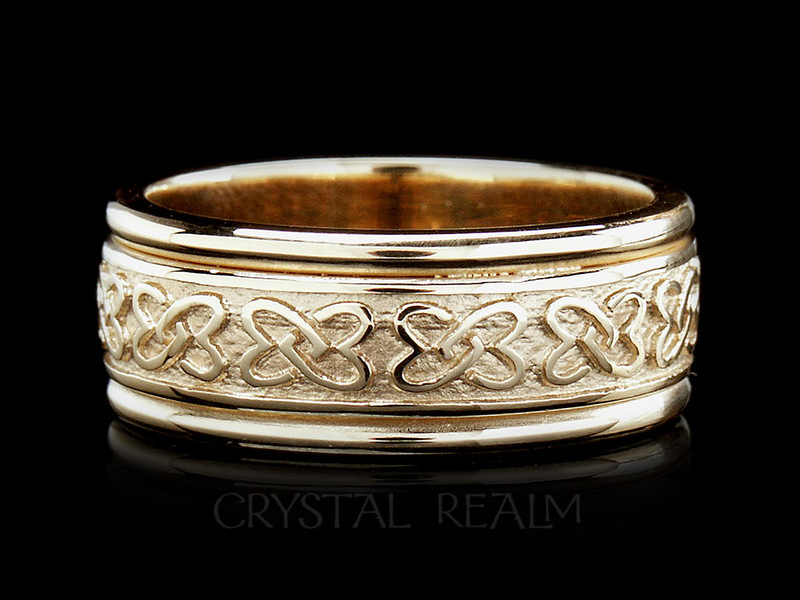 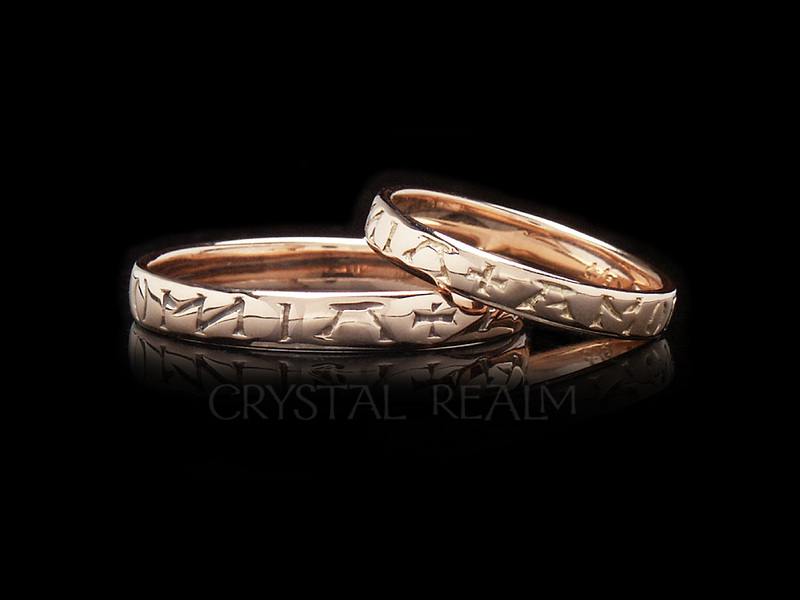 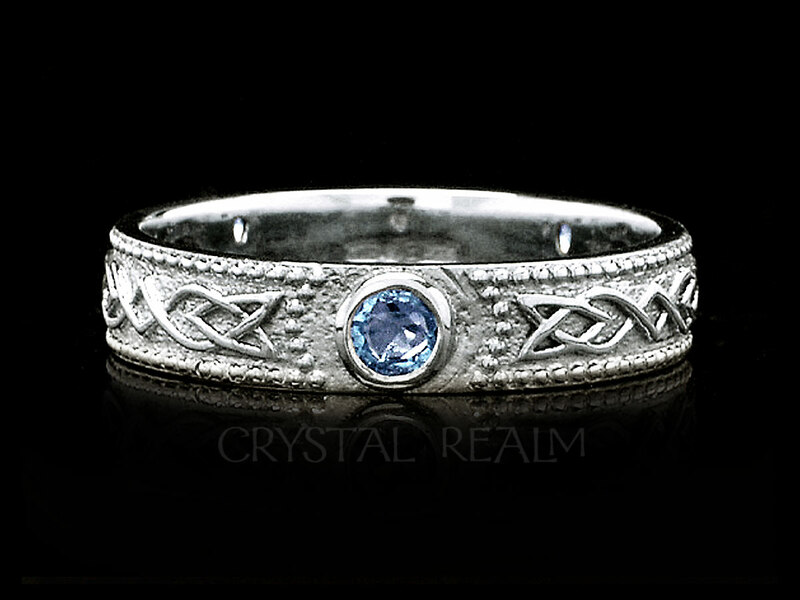 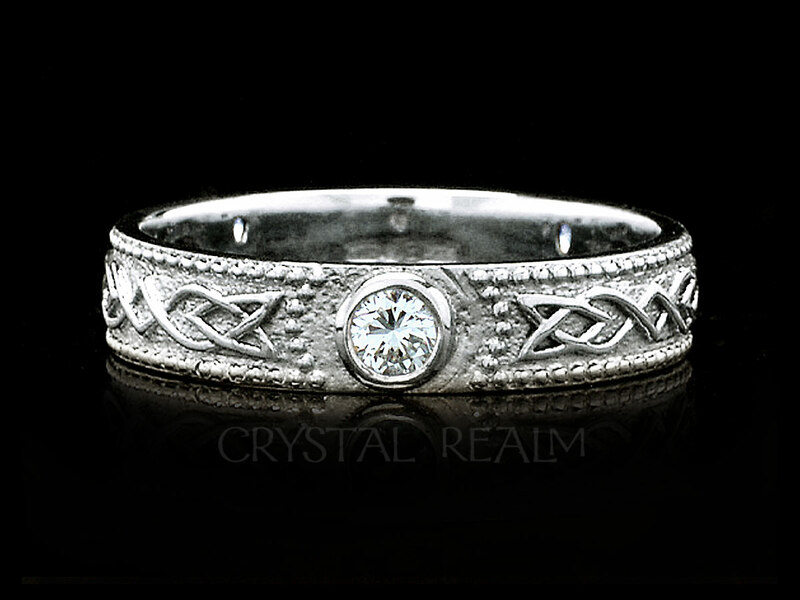 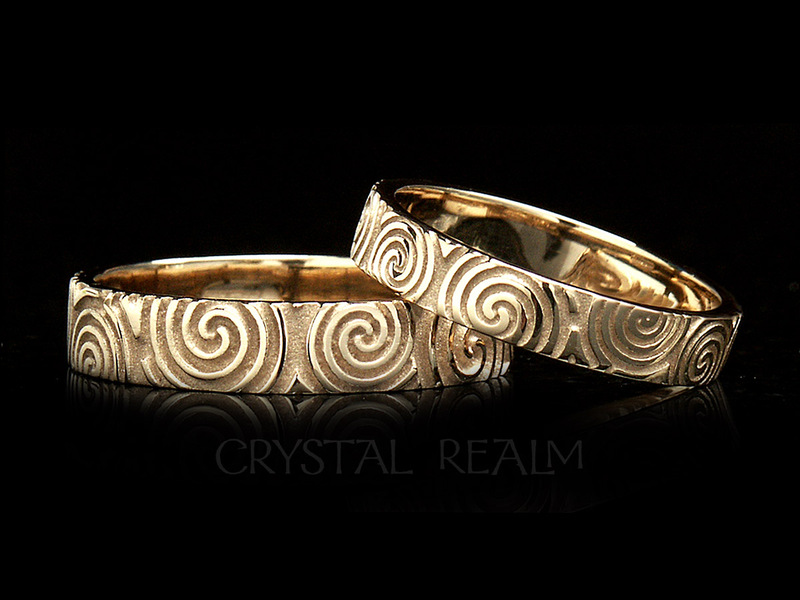 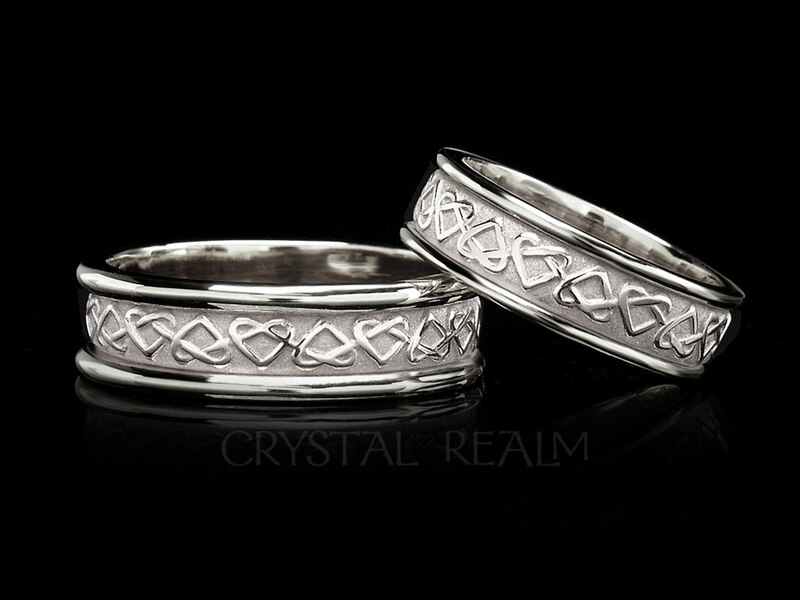 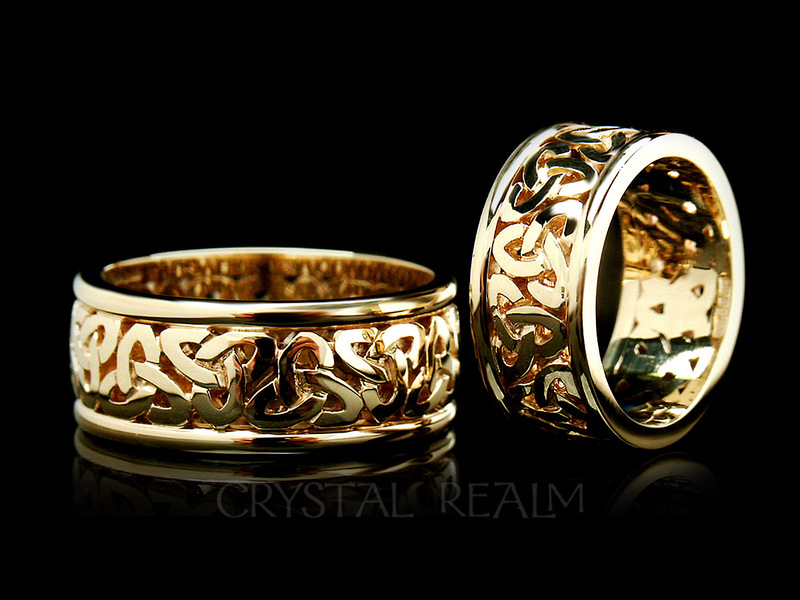 An elegant Celtic eternal weave band proclaims your devotion in a tasteful way. 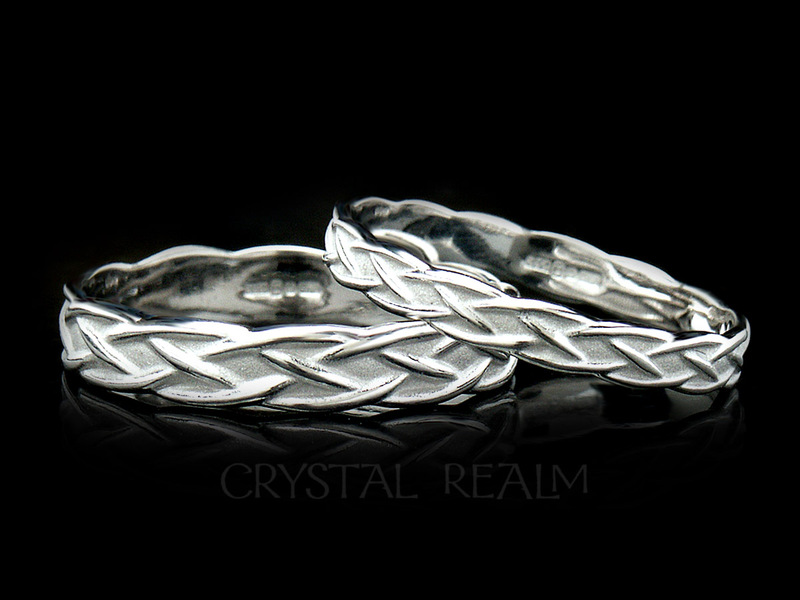 A woven braid around the ring forms a perfect circle of love, interconnectedness, and lasting commitment. 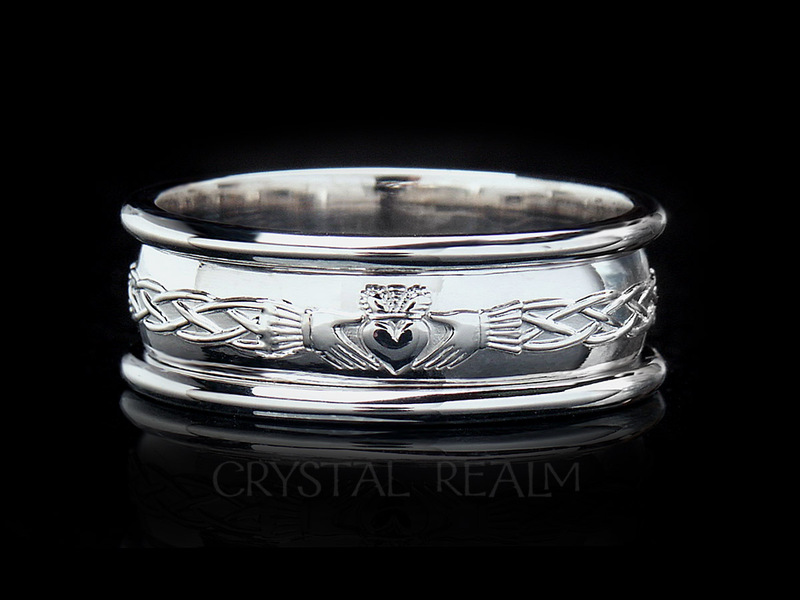 Weight: Featherweight, for a ring you will barely feel on your hand.